We can't even figure out where we got these or how to contact this band. 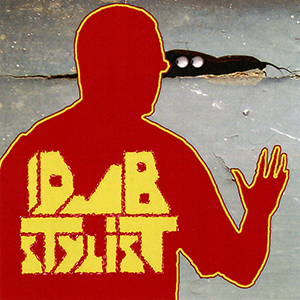 DubStylist is apparently a Canadian Reggae Dub Ska Band with some influences in Country, Roots and Electronica. This falls more on the west-coast rock-reggae side of things.